AKG Institute of Nursing in Lucknow is duly Recognized/ Affiliated with Uttar Pradesh State Government, Uttar Pradesh Nurses Council and Indian Nursing Council, New Delhi. 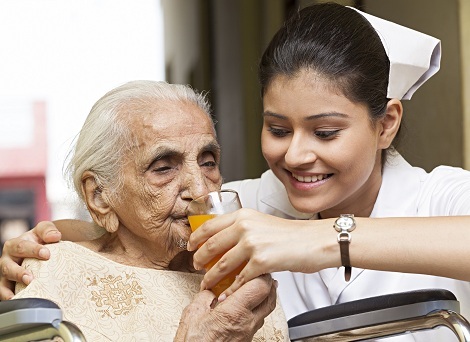 As a best Institute of Nursing in Lucknow we prepares you for a successful nursing career. AKG institute of nursing has a Spacious New Building Facilities in the centre of Lucknow (close to all amenities), Qualified Staff and well equipped Laboratories. Auxiliary Nurse Midwife Course is the 2 year certificate program. The aim of ANM course is to prepare skilled and efficient health workers to achieve the goals of National Rural Health Mission. For Freshers 10+2 Science Students who have at least 45% (SC / ST-40% ) aggregate marks in Physics , Chemistry and Biology with English as one of the subject and passed individually all subjects and not less than 17 years as per INC guideline. The selfless vision and unflinching commitment by the founders has paved way for the growth of A K G Institute of Nursing into a world class Nursing Institution. 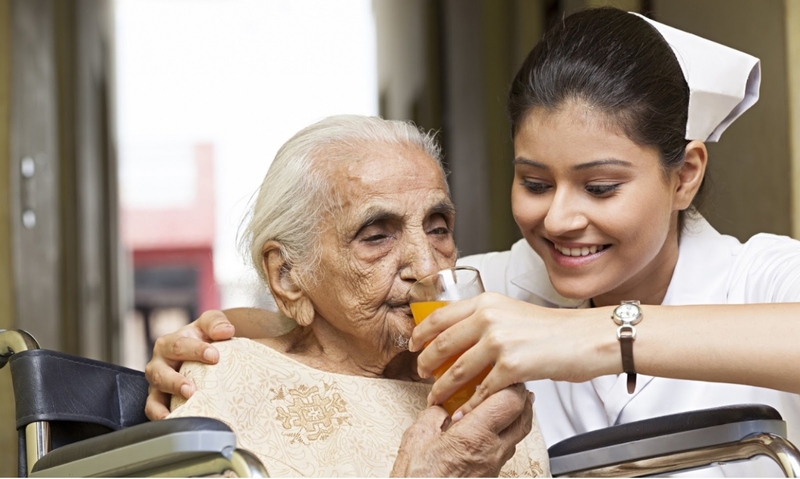 A K G Institute of Nursing is creating an excellent educational platform for aspiring nursing students. A K G Institute of Nursing is poised to be India’s premier Education services provider with its high quality educational standards. We aim for 100% success rate in all courses that we provide. 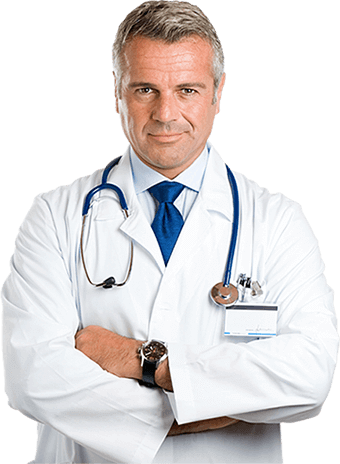 We provide practical hospital/ clinical training in well reputed Hospitals in Lucknow.